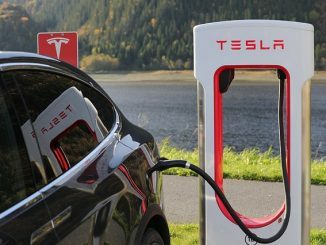 Tesla’s (NASDAQ:TSLA) stock was down more than 8 points to $267.68 in Thursday’s early session on reports the company’s Gigafactory 1 (G1) expansion plans with Panasonic are on hold. Japanese financial daily Nikkei Asian Review reported that financial issues spurred by weak demand for the carmaker’s electric vehicles (EV) have forced both companies to re-examine their plans. The partners had planned to expand the capacity of G1, the world’s largest EV battery plant, by another 50% next year. The publication said however, that with EV projected sales volumes performing below plans, the companies concluded that a major investment – particularly after investing $4.5 billion in the facility – at this stage poses too much of a risk. 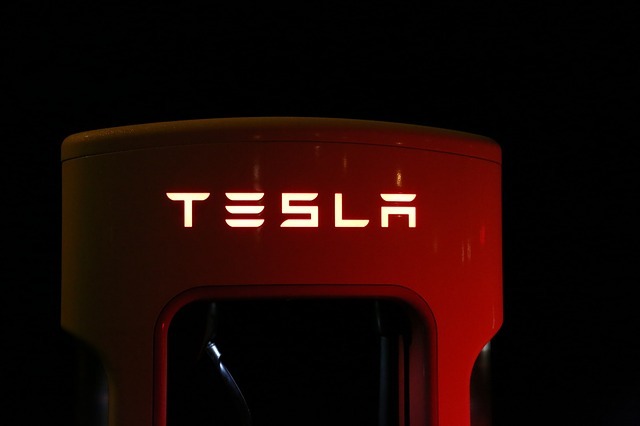 News reports quoted Panasonic saying it was studying additional investments in its joint battery production venture with Tesla. Does that mean Panasonic is pulling the plug on Elon Musk EV’s?! Hard to know, but time will tell. Meanwhile, Roth Capital just cut TSLA’s price target by 30 points to $240. That’s one of a number of downgrade ratings ticker has received in the past ten days or so. Tesla shares have plunged 8.2% year-over-year since hitting a 52-week high of $387.46. The S&P 500 is 9% higher, by comparison. The stock, which has extending its drop year-to-date to 20%, has been in a general continuation of a steep descent since December 2018.